We are a manufacture founded in 1968. Most products passed CE. We value our customer and focus on superior products. All of our products are made according to customers’ requests. Welcome to visit our factory in China or check our factory on website. 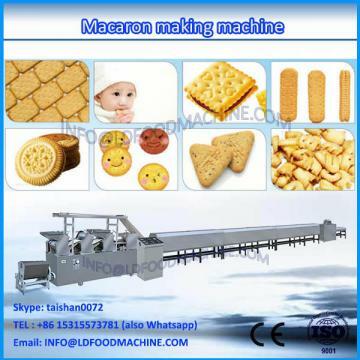 SH-CM400/600 different shape cookie making machine has two kinds forming ways: depositor and wire cutting. 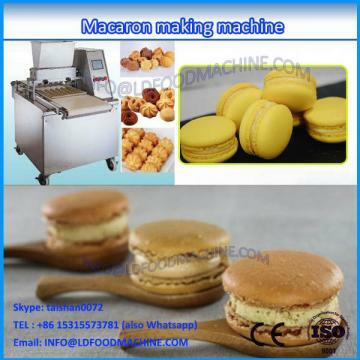 This different shape cookie making machine make various Danish butter cookies, Mexican wedding cookie, French macaron and Chinese traditional cookies and so on. SH-CM400/600 different shape cookie making machine will bring you unique different flavor. 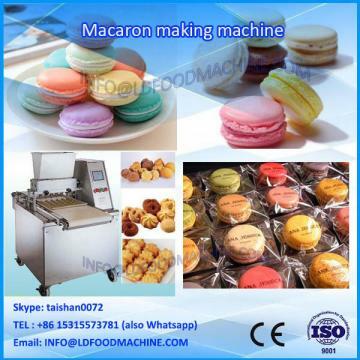 This industrial cookie machine can match with rotary oven or tunnel oven. Different shape cookie making machine. 1.Q: Are you a factory or trading company? 2.Q: Where is your factory located? How can I visit there? A: Our factory is located in Shanghai, China, about 40minutes from Shanghai Pudong Airport or Shanghai Hongqiao Airport. All our clients, from home or abroad, are warmly welcome to visit us! 3.Q: How does our factory regarding quality control? A: Quality is priority. LD people always attach great importance to quality controlling from the very beginning to the very end. Most products has gained CE certificate. 4. Q: What about the after-sale service? A: Grantee period is 12 months, but not including artificial damage, after the warranty, we also provide life-long paid repair or service. Welcome to contact us for more details, most competitive price for you.